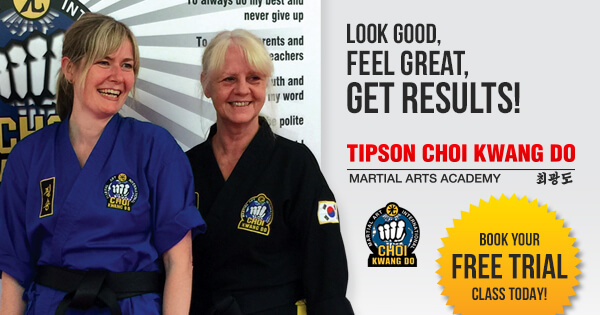 Tipson CKD is a martial arts school of excellence for the study of Choi Kwang Do. 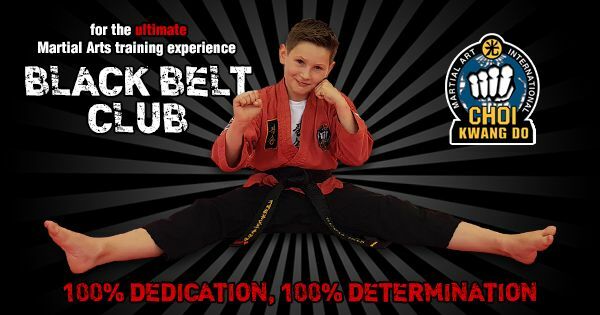 Based in Surrey, our martial arts academy offers you the most comprehensive modern martial arts training for fitness, confidence and street self defence in the world today. 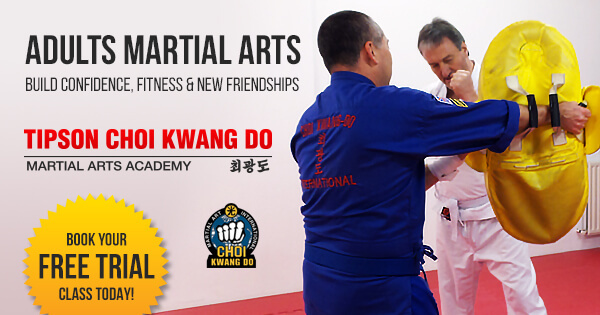 At Tipson CKD we provide everybody from all walks of life the opportunity to study this Korean martial art in a fun and safe environment. 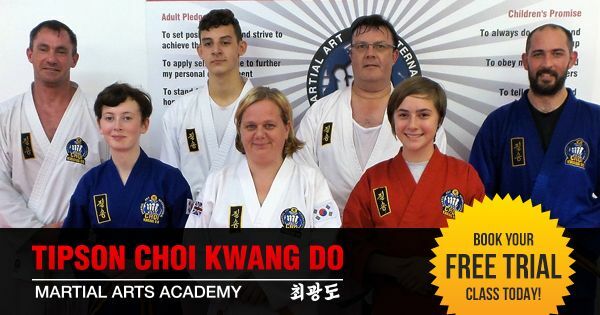 Our friendly CRB checked and insured martial arts instructors will work with you whilst you study the Choi Kwang Do techniques which are scientifically designed to be easy to learn, non-harmful to the body and effective in street self defence situations. Most of all, our students have fun while learning valuable life enhancing skills! Fantastic place. My son loves going there! 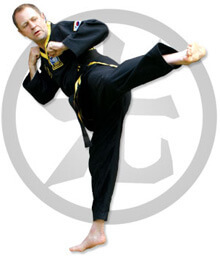 Tipson CKD offers a number of martial art classes that have been developed for each of our student groups and include classes for adults and teenagers; TCKD Tigers for children aged 3 to 4; children's classes for ages 5 to 7; family classes for all ages and our black belt club for students wanting to push their martial arts training to the limit. 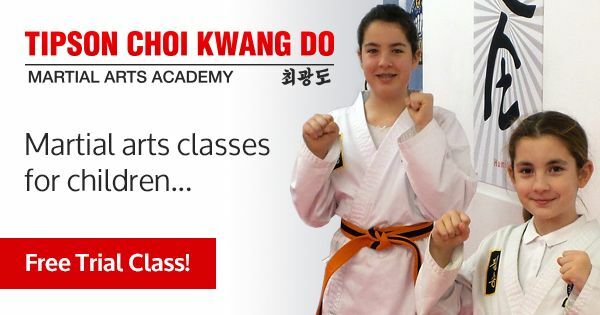 In each of our classes we have many exciting drills and activities which are designed to increase your physical fitness levels, mental wellbeing, confidence and self defence skills. 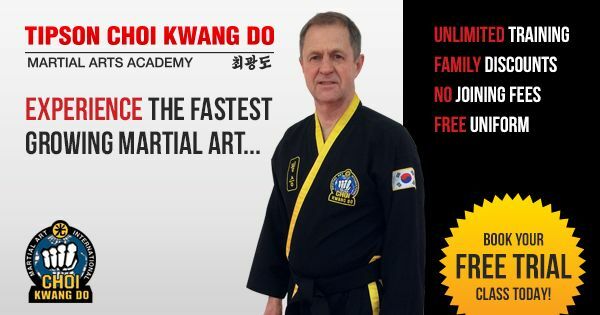 For more information about Choi Kwang Do or our martial arts training please contact us, or pop along to one of our classes to talk to one of our instructors. 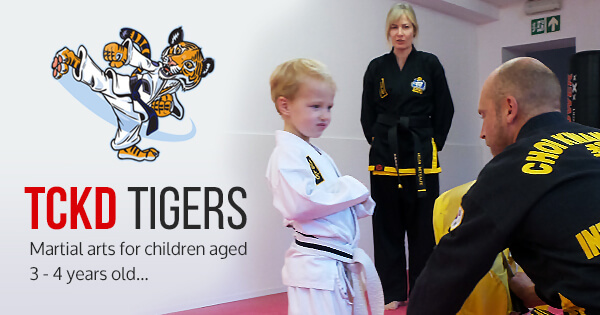 If you would like to see if our martial art is right for you then give our free trial class a try.